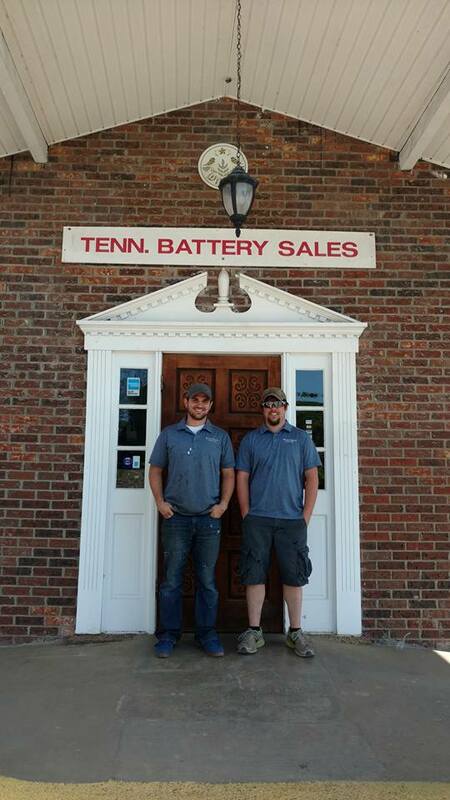 Big shout out Thank You to TN Battery Sales! They kindly donated the battery to get our van running again. Thanks guys!